The town of Garner officially unveiled on Friday that it would be the new home of an Amazon distribution center. The distribution center will be a four-story, 2.6-million-square-foot distribution center on Jones Sausage Road and will employ up to 1,500 people, town officials said at a press conference Friday morning. 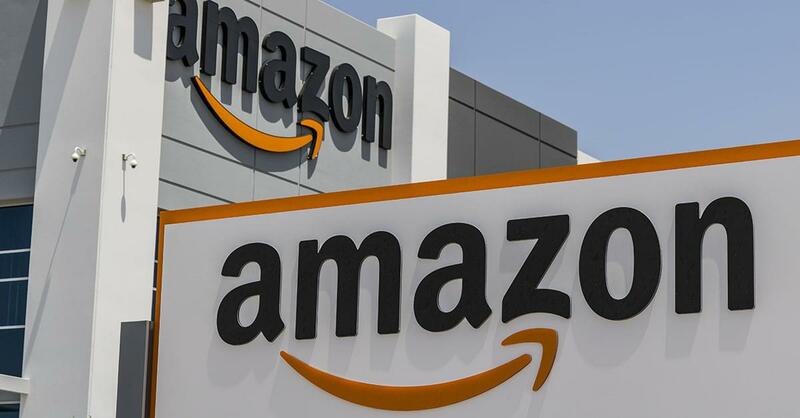 Amazon will invest $200 million in the site, according to the town. Hillwood, a commercial real estate developer, will build the distribution center.